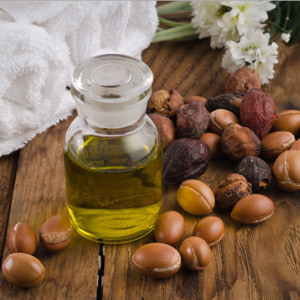 Argan oil effectively helps premature skin aging by preventing DNA degeneration and the cross-linking of proteins that eventually brings about aging. It efficiently revitalizes the skin’s firmness and elasticity, while moisture retention is kept at maximum, giving the skin a radiant and youthful glow. It dramatically restores the skin’s hydro-lipidic film that helps in the absorption and retention of moisture, keeping the skin deeply hydrated. Argan oil promotes elastin and collagen repair, which helps minimize wrinkles and fine lines for thicker and younger-looking skin. It is rich in healing and anti-inflammatory agents that are highly recognized for skin tissue problems, providing relief and treatment for psoriasis and eczema. The high-level antioxidant and vitamin E content of argan oil offers robust protection against pollutants, free radicals, and the sun. Argan oil helps eliminate those unsightly stretch marks caused by surgery, weight gain, or pregnancy. 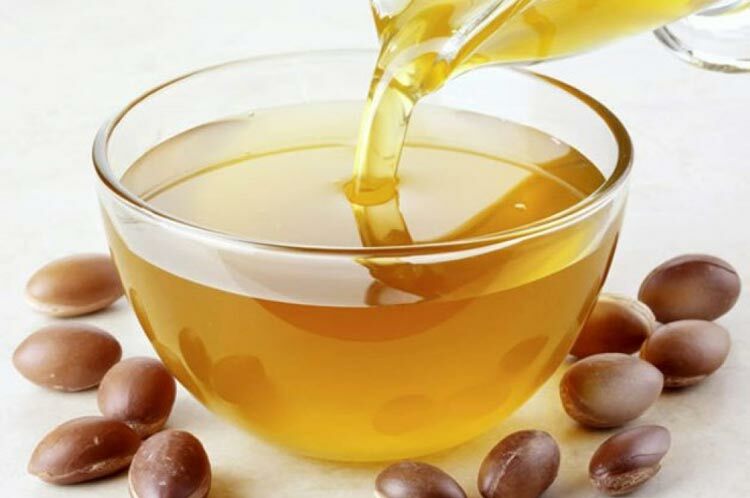 The polyphenols in argan oil, which has antiseptic, anti-inflammatory, and healing properties, promotes fast skin repair, minimizing, if not completely eliminating acne breakouts. Argan oil is fully packed with nutrients that help strengthen nails and soften cuticles, making hands look more smooth and youthful looking. It hydrates, nourishes, smoothens, and softens dry, out-of-control, and even the most damaged hair. Argan is also ideal for use not only for facial skin but also for other problem areas like rough elbows, eczema outbreaks, and many more. With the 3,500-year track record that argan oil holds for the ultimate all-around miracle healing agent and skin moisturizer, we think you will be delighted, if not completely amazed by its ability to protect, repair, hydrate, moisten, and rejuvenate your skin, hair, and even your nails.